My thoughts: This has a signature Francis Kurkdjian scent. A sweet woody-floral that is unlike anything else. It does have hints of the original Elie Saab Le Parfum, also by Kurkdjian. But the L’eau Couture is more fresh and crisp. 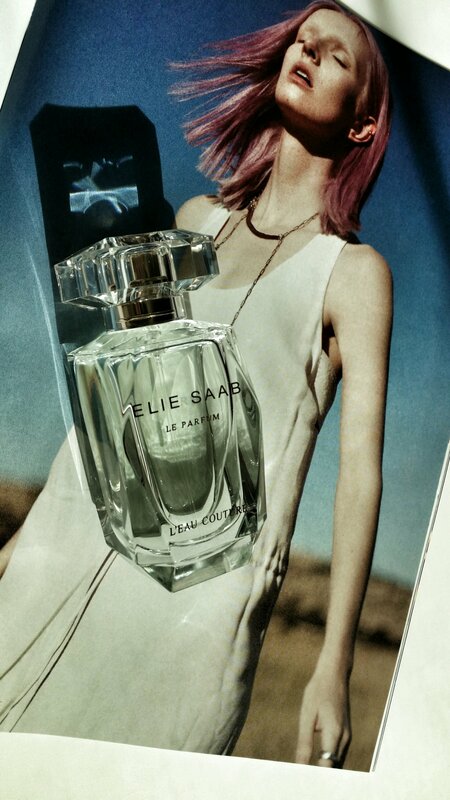 I love Elie Saab fashion so I’m guess the fragrance is just as lovely.